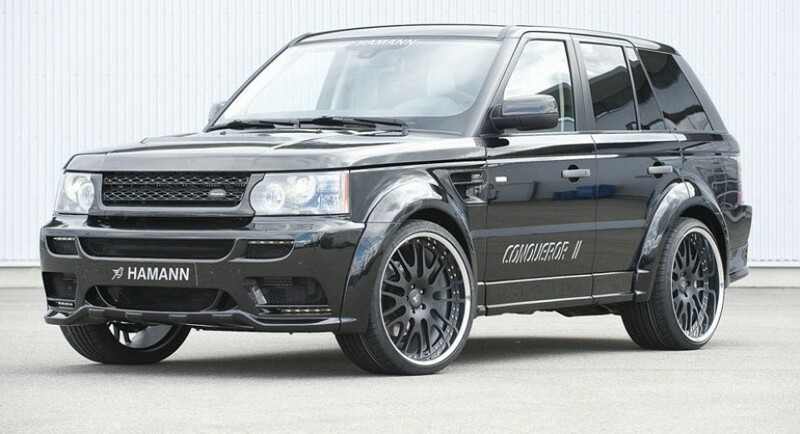 Hamann has presented a performance and design kit for Range Rover Sport called Conqueror II. It will be available in two engine versions, a diesel and a gasoline one. 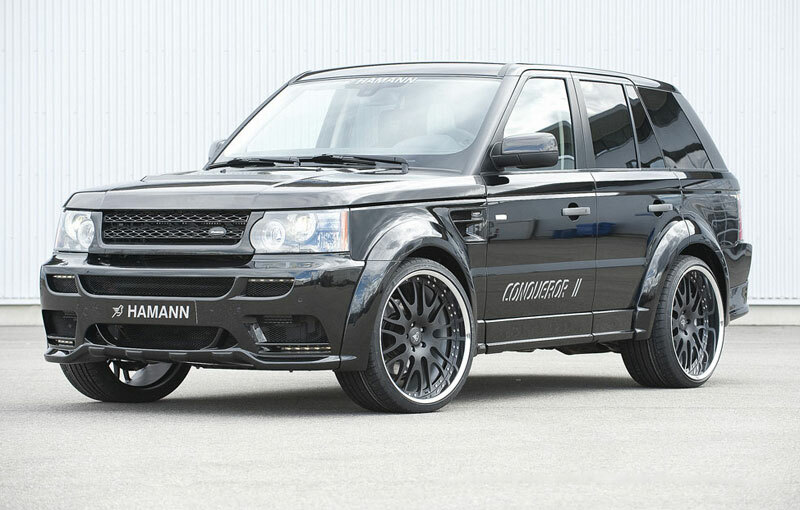 Hamann tuning house presented its new vision of the Range Rover Sport. The package developed by the German tuners is called Conqueror II and is available in two engine versions, one diesel and one gasoline. 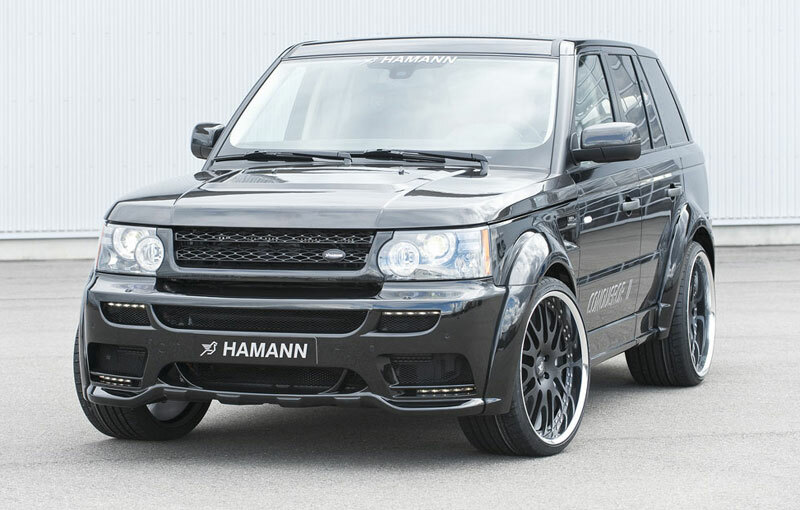 The model developed by Hamann suffered both mechanical and exterior changes. The design package consists of a new front spoiler where the LED position lights have been integrated, an air deflector, a spoiler but also a carbon fiber hood. 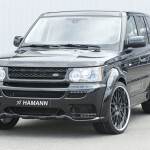 For the external tuning to be complete, Hamann has opted for 23-inch wheels made by a new technology of forging. Inside, the carbon fiber blends effecient with the black aluminum. In terms of engines, Hamann offers to fans a 5.0-liter supercharged V8 that delivers 560 horsepower at a speed of 6,500 rpm and develops a torque of 685 Nm, between 2500 rpm and 5500 rpm. The changes made by the Germans add extra 50 horsepower and 60 Nm to the gasoline engine compared to the series version. The second available engine option is the Conqueror II version is a diesel one. The engine choosed by the Germans is a 3.0-liter V6 that produces 280 horsepower and develops a torque of 660 Nm.